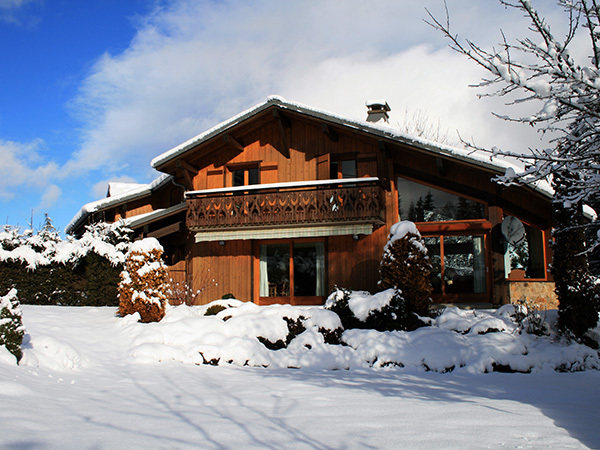 See our Les Gets & Morzine winter prices. See our very competitive rates for Airport Transfers. From Geneva (GVA) and Chambery (CMF) airports. 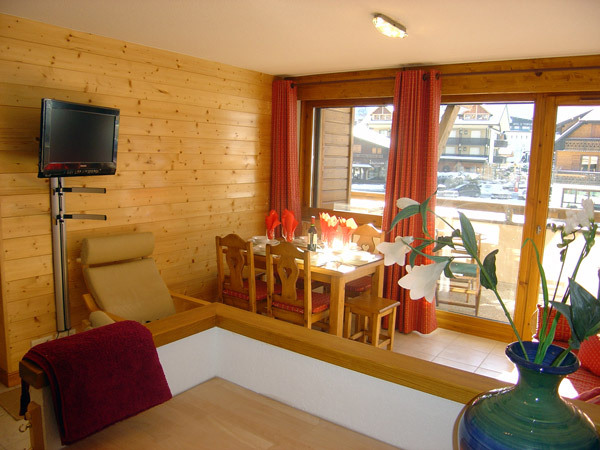 Cycle the Tour de France routes around Les Gets & Morzine, with several Tour de France cols with easy reach. 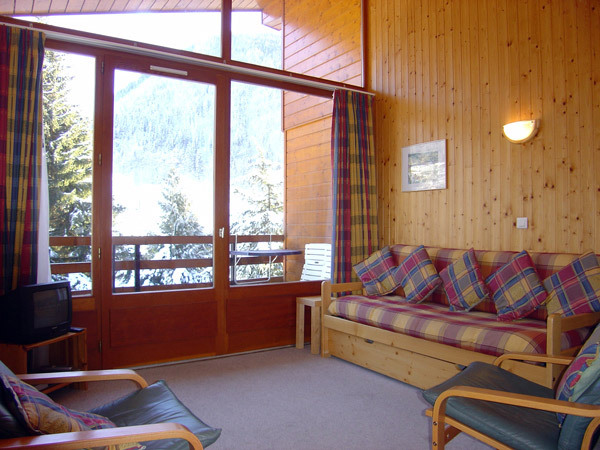 Alpine Pursuits offers catered and self catered chalets and apartments for rental in the French resorts of Les Gets & Morzine. 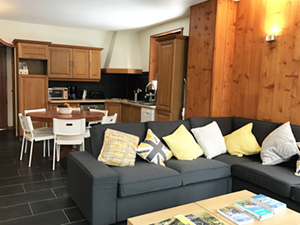 Ideal for winter skiing and snowboarding or summer road cycling, mountain biking (MTB) and so many more outdoor activities, our accommodation is in the heart of the magnificent Portes du Soleil. 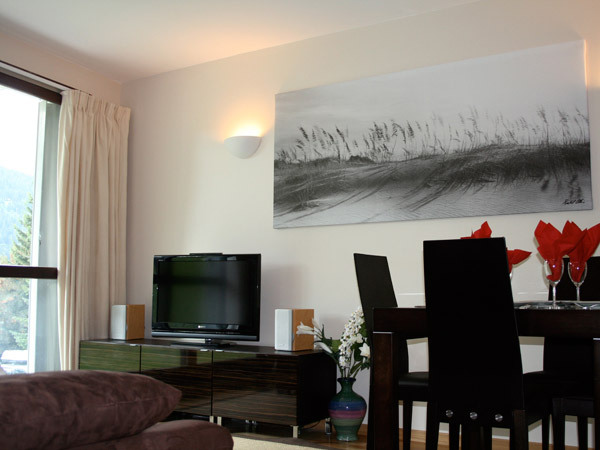 Although the rental period for our chalets and apartments usually runs from Saturday to Saturday, we also accept short breaks, long week-ends and midweek dates throughout the year. Call (UK local rate): 0845 450 5380 or Email us with your requirements. 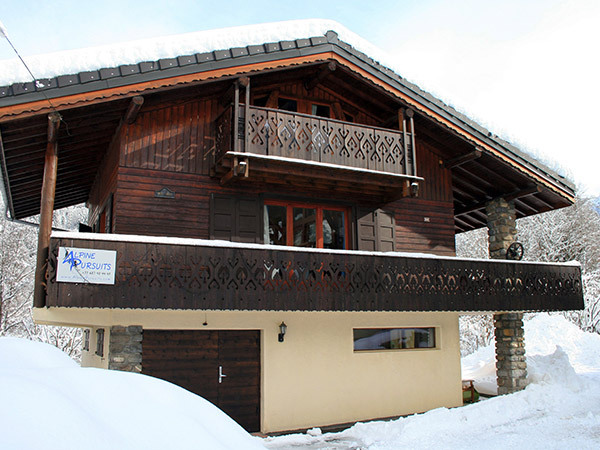 Whether you're thinking of winter skiing or a summer break, self-catering or meals included, action or relaxation, just take a look at what Alpine Pursuits can offer in quality catered and self-catered chalet and apartment accommodation. 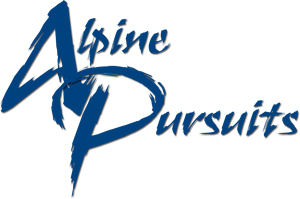 We are ideally positioned for just about everything you are looking for in alpine pursuits! 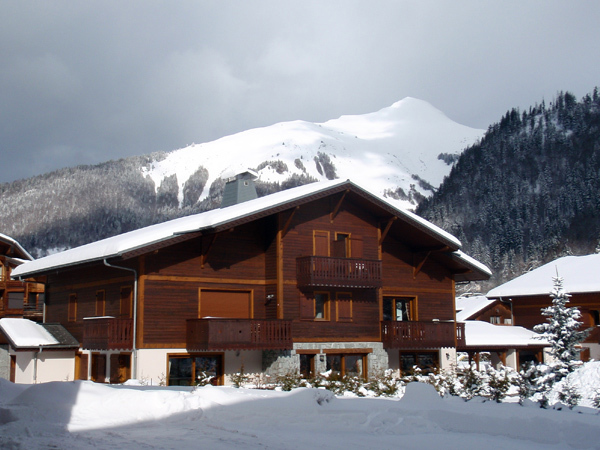 Morzine, Les Gets and Montriond, part of the vast Portes du Soleil area, have it all - skiing, snowboarding, cross-country, skidoo, ice-skating, stunning scenery from just about the most extensive winter resort in Europe. In the summer try down-hill or cross-country mountain biking, cycling, para-gliding, golf, swimming, adventure parks, tennis, canoeing, water rafting, climbing, hiking, walking or maybe just relaxing in the sun by the waterside. Boat trips on French/Swiss lakes, sight-seeing in Evian, Annecy, Geneva, Lausanne and Montreux, wine-tasting in the many local wine cellars of the regional vineyards. 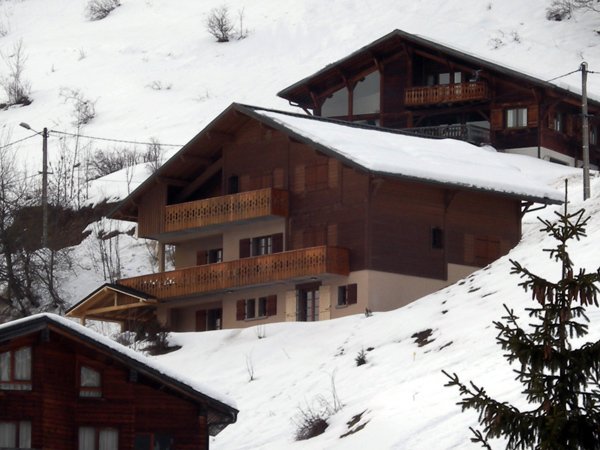 The French resorts of Les Gets, Morzine, Montriond are easily reachable, whether you choose low-cost flights to Geneva airport, or arrive by rail or road.